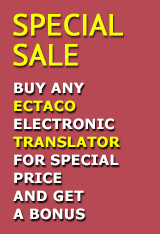 Full range of online dictionaries from Ectaco, Inc.
Best for language learning ECTACO Partner LUX 3, the latest groundbreaking talking dictionary, is the ultimate linguistic tool on the market today! Meet the first-ever Free Speech Translator - ECTACO Partner LUX 3 which has been specifically designed to translate any spoken words and phrases. It features professionally narrated voice output, bi-directional full text translation and a speech recognition based learning system that acts as your personal tutor, making it easier than ever to translate and learn! 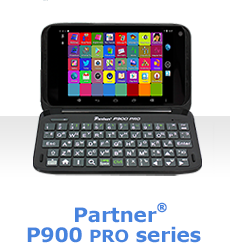 This multifunctional learning device has everything you need for Language Learning, Language Studies, Entertainment, Internet, Social Networking, News, Foreign Language Communication, Reading and Games. 3-for-1 Offer! Buy now the Partner LUX 3 at a special promo price direct from the manufacturer and get the Multy PB B-3 ($100 value) and the Accessory Pack ($100 value) absolutely FREE! See the complete list of Russian handheld dictionaries and translation software. Stop wasting precious moments on online translation! Now is the time and here is the place to buy English-Russian handheld electronic dictionaries and start enjoying the accurate translations on your territory. We have a great selection of units for you - from sophisticated business models, to handy budget options. 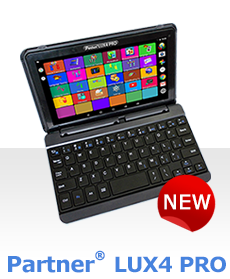 e-shops: www.ectaco.com , australia.ectaco.com , www.ectaco.ca , www.ectaco.pl , www.ectaco.com.es , www.ectaco.de and www.ectaco.co.uk! English <-> Russian Offline Talking Text Translator! LingvoSoft Russian Platinum Pack! Your cost-effective solution for language studies! 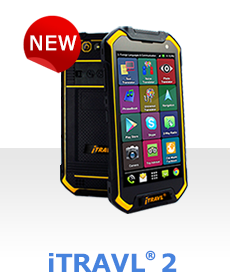 Contains our latest software releases for major operating systems! Unique learning tool that acts as your own personal tutor to gradually build up your vocabulary and pronunciation through lessons and quizzes. Place our Dictionaries and translators on your site for free! © Copyright 1990-2018 Ectaco, Inc. All rights reserved.